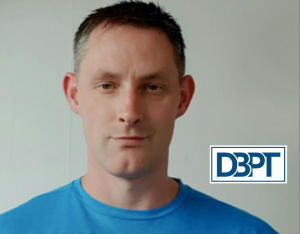 Dave Ballantine is a personal trainer from Edinburgh, Scotland. With several years of experience working with busy professionals, both in person and online, to help them get the most out of their training and nutritional approaches, he uses a variety of training and nutritional methods to tailor an individual programme for each client. His passion is to help you get stronger, fitter and healthier, so you can handle anything life, throws at you. To learn more about Dave head to http://www.edinburgh-pt.com. Fat loss comes down to calorie balance. Burn more calories than you eat, and fat loss happens. While diet plays a massive role in the fat loss equation, training and activity have their roles to play as well. Getting stronger, adding some muscle mass and building work capacity or fitness, all play a big role in helping you burn more calories. The stronger you are, the harder you can train, the more muscle mass you have, the more calories you burn even when you’re resting since muscle is a highly metabolic tissue. And the bigger your work capacity, the bigger an oxygen debt you can create from training which also leads to a higher calorie expenditure as your body fights back to recover. For clients looking for both strength and fat loss, I like to add a 8-12 minute conditioning section on at the end of their training programs. This helps build strength, general fitness and work capacity, but it also helps burn more calories and helps improve their results. Here are 10 of my favourite kettlebell finishers demonstrated by the brilliant Rachel. 15 swings every minute on the minute (EMOM). At roughly 20s per set you have a 1:2 work:rest ratio which allows a good amount of work and adequate rest to maintain good technique. Aim for 5-10 rounds of this and you get yourself 75 – 150 swings. 10 swings followed immediately with a 10-20s plank. This combines the power of the kettlebell swing with the hard bracing of a plank. Heart rate and breathing go up with the swings, then you have to control them while you lock down a solid plank. This combo will take around 30-40 seconds to complete, and once again, you go again on the minute. 5-10 rounds of this works really well. 10-15 swings followed by 30-50m loaded carry. For the loaded carries, pick up a couple of kettlebells and head off for your walk, 16kgs per hand is a good start, aim to go as heavy as you can! This can be torture on your grip depending on how much rest time you use. Typically I’ll program around 30-60s between rounds depending on the client. If you want to really test your grip, and as long as technique stays good, cut the rest out completely and go for 5-10 straight rounds. As above but using a 1 arm swing and 1 arm carry. This adds an anti-rotational and anti-lateral flexion core component to the mix. I generally keep the rest times a little lower on this option as you are swapping sides each time. 10-15 one arm swings with your left arm, left handed carry x 30m, repeat on the right side. 30s rest is usually enough but use 60 if you need to. 3 swings, 2 goblet squats, 3 sumo squats. While the volume is low in a single round, your aim here is 8-10 minutes of these, going every 30s. That’s 16-20 rounds in total. Each set takes around 20s, so you only get 10 seconds of rest to prepare for the next round. The first couple of rounds are fine, but the accumulation is the challenge. 10 minutes on the clock. 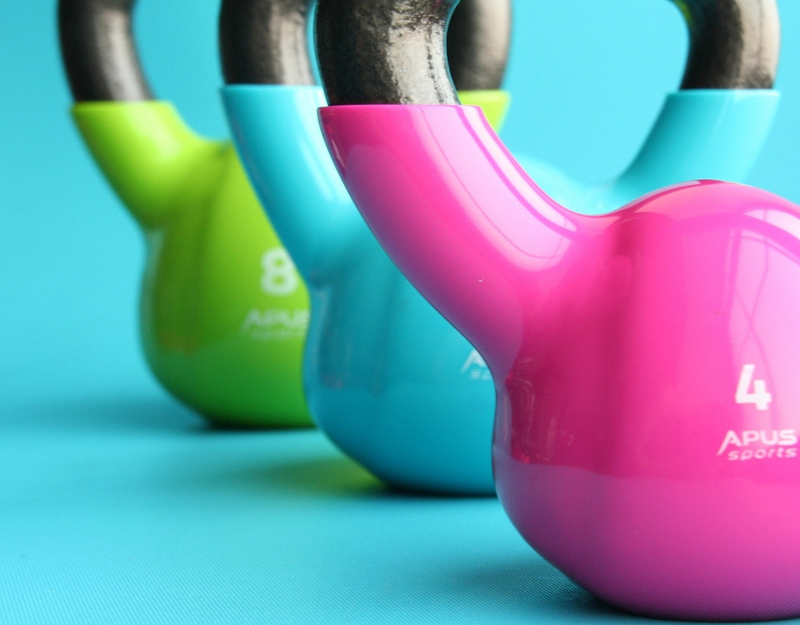 Grab your kettlebell and see how many swings you can do. Be warned though, this isn’t a beginners option. You have to have solid swing technique and the volume is rough on the hamstrings the next day. Sets of 10-15 at a time works well. 5 sets of 15 swings in as fast a time as possible. Keep your technique crisp and “snappy” and prepare for your heart rate to climb rapidly. Goblet squat for 10 reps, loaded carry for 30-50m, squats for 9 reps, loaded carry for 30-50m, squats for 8 reps, farmer carry for … you get it right? All the way down to your last rep.
For those counting at home, that’s 55 squats and 300-500m of carries. Oh, and minimal rest. 10 goblet squats, followed by 3-5 rollouts, or if you can’t yet do rollouts, plank walkouts instead. Start in a standing position, bend over to place your hands on the floor and “walk” yourself out to a pushup position plank, pause and walk yourself back in. Rest to the end of the minute and go again. 5-10 rounds works pretty well. Say “Hi” to your abs for me! Bonus: To up the ante on this one, switch the goblet squat to a double racked KB front squat. Ladder up on your goblet squats, ladder down on your pushups. Or vice versa. I always find going up on the squats harder for some reason. Give these a try in your training, or use them as short stand-alone sessions to get yourself moving and let me know how you get on!